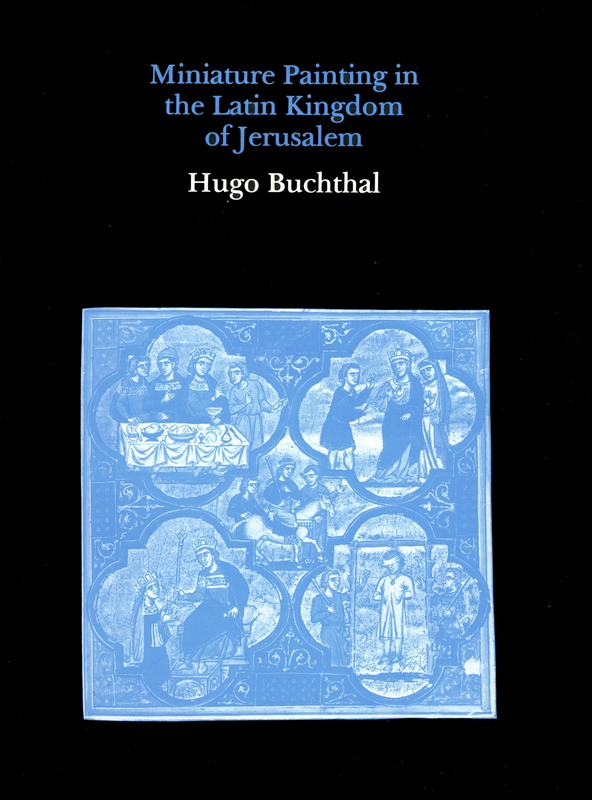 The publication of Professor Buchthal’s work on Crusader miniature painting represented a landmark in medieval studies, and for nearly thirty years this book has remained the standard work of reference on the subject. For the first time the illuminated manuscripts produced in the Latin Kingdom of Jerusalem were assembled as a group, from the twelfth-century Melisende Psalter to the later manuscripts written in Acre, following the fall of Jerusalem itself. Professor Buchthal provides an exhaustive description of the individual manuscripts, with each miniature reproduced. 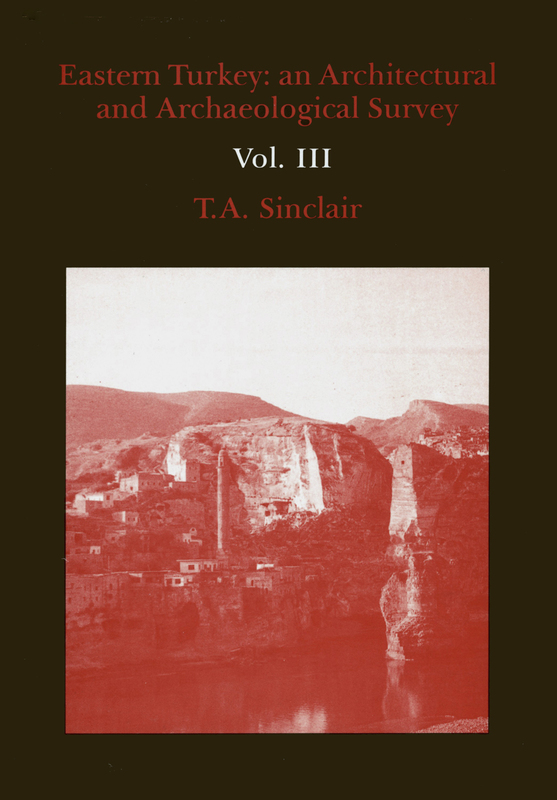 The author’s photographs have been used again for this reprint, to maintain the high quality of the original publication, and the format remains the same. 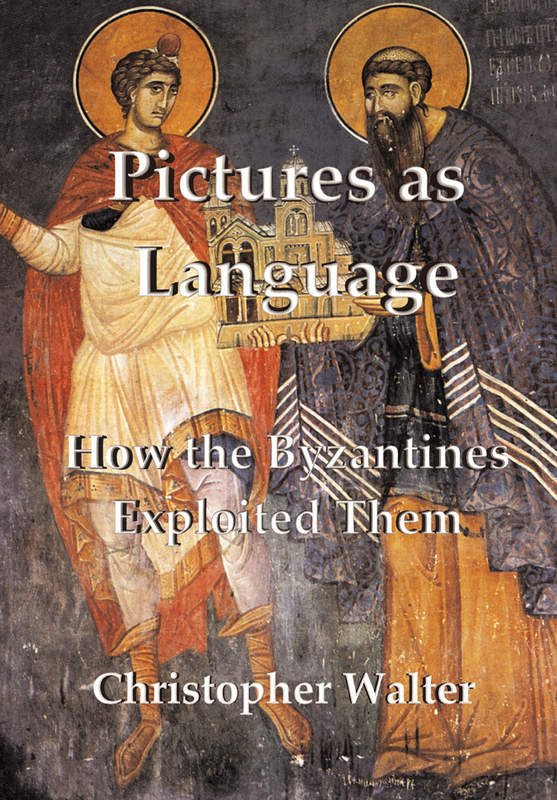 Professor Buchthal’s examination of the material remains unchallenged, and subsequent research has confirmed the links originally suggested with Byzantine, French and Italian illuminated manuscripts of the same period. 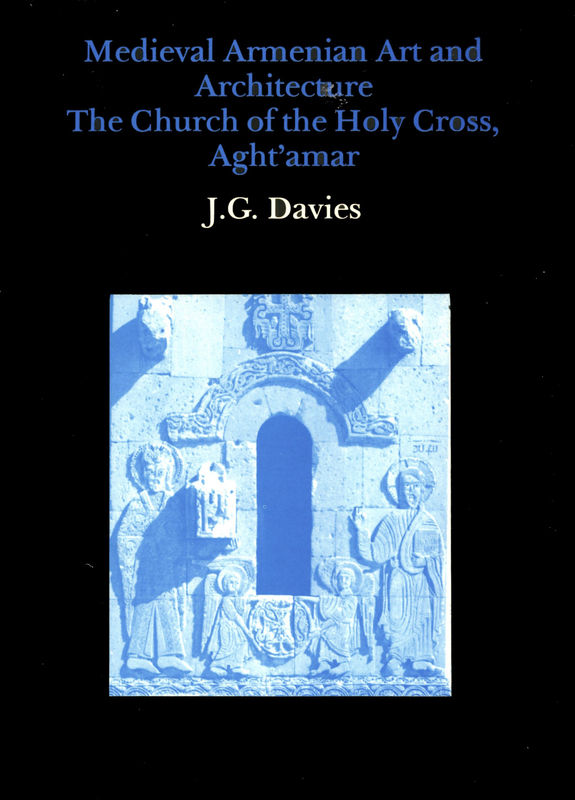 The scope of this work, which includes a palaeographical and liturgical study of each of the manuscripts covered, set new standards for art-historical research, and it remains invaluable both as a detailed introduction to the manuscripts and as the most comprehensive study of Crusader miniature painting that has yet appeared. 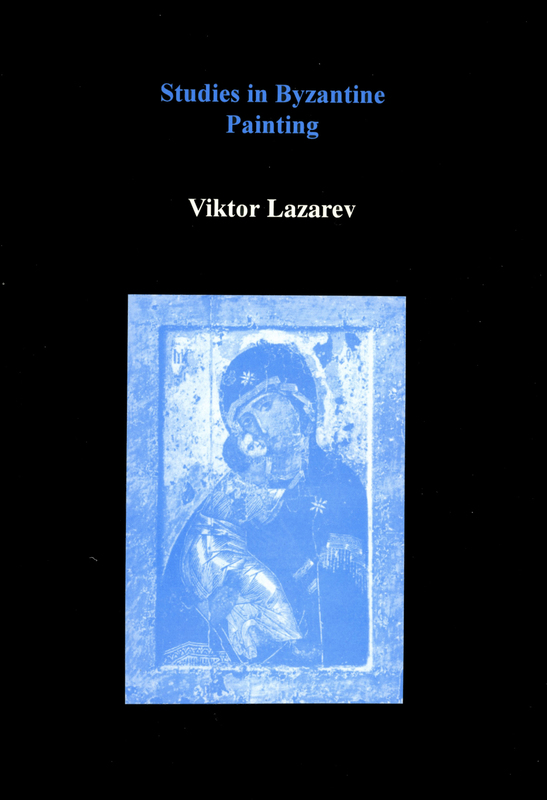 It has been almost unobtainable for a number of years, and this reprint will be welcomed by art-historians and manuscript specialists alike.